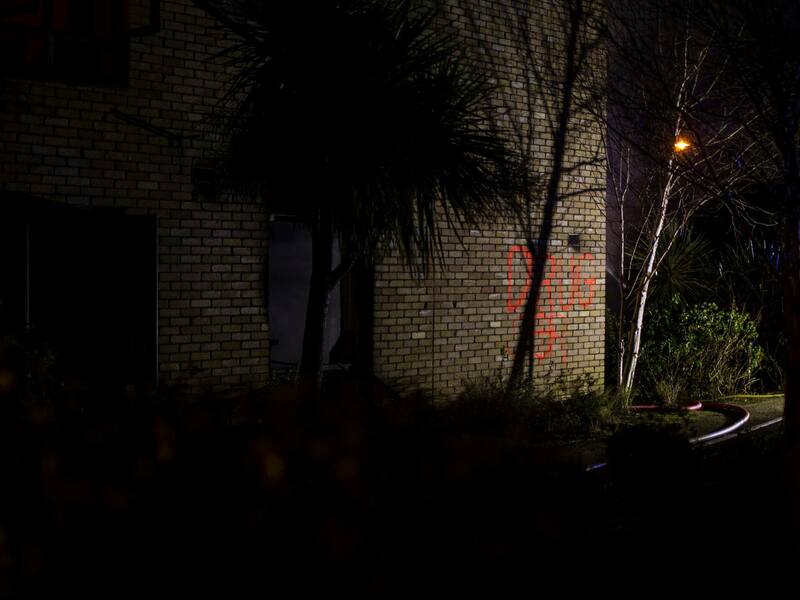 Gardai have sealed off an apartment block at Eden Gate, Delgany following a fire overnight. Gardai evacuated the houses close to the scene. Two apartments in the estate were destroyed and slogans were spayed on the wall. 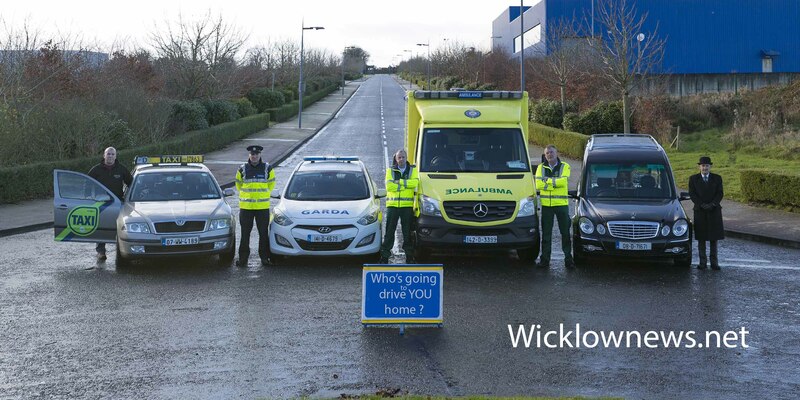 Wicklow fire services attended the scene at around 5am on Monday morning, there were no reports of any injuries. The area has been sealed off for a Garda forensic examination. Gardai are appealing to anyone who may be able to help with the investigation, you can call the Gardai in Greystones on 01 666 5800. 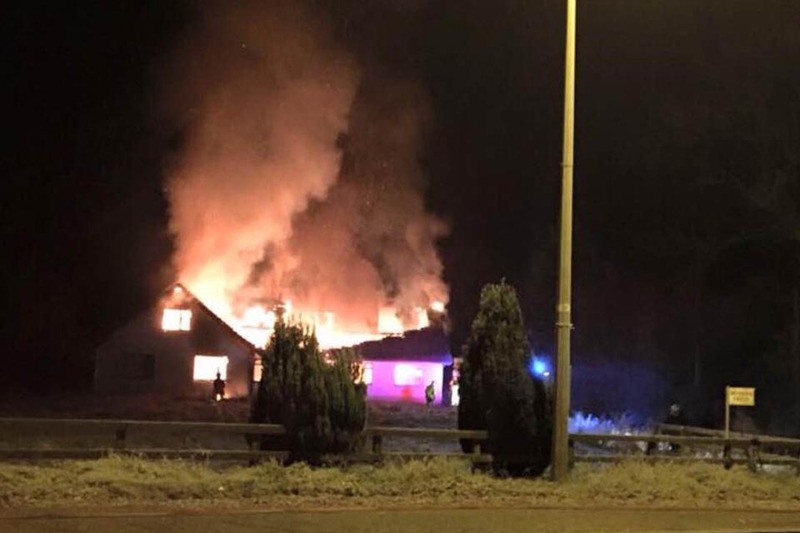 Fire services from Rathdrum and Wicklow attended a house fire in the Rathdrum in the early hours of the morning, it is not known how the fire started and there was no one in the premises at the time .